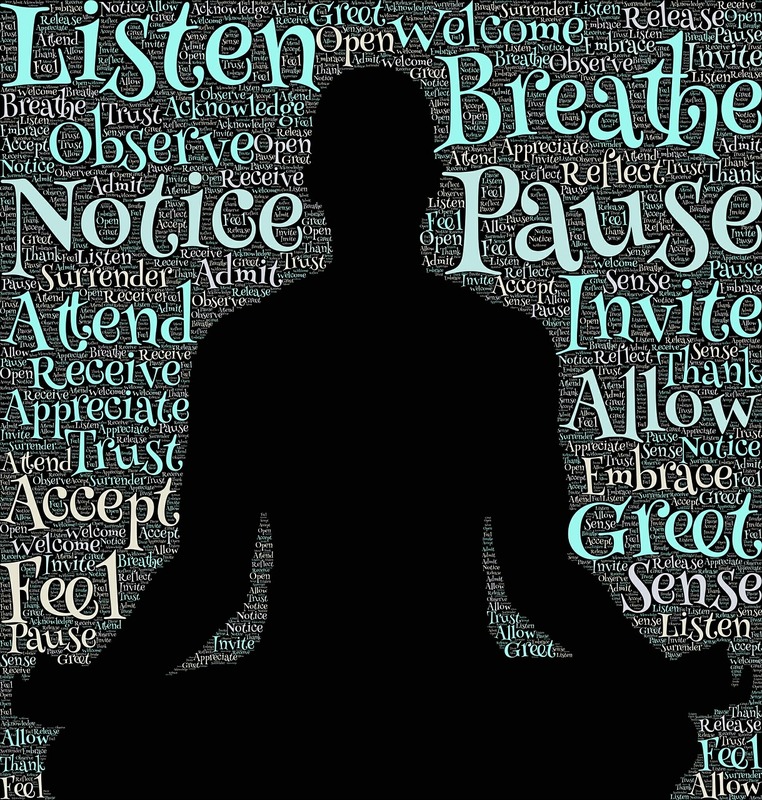 Meditation is wildly popular and its benefits repeatedly proven by science. There are groups of meditators all over the globe — in ahsrams, in offices, in neighborhoods, churches, schools, and health centers. Maybe you’ve even taken up a practice yourself. Would you be shocked if I told you that you may or may not actually be meditating? “Then what they heck do you think I’m doing when I make that commitment to sit on a cushion or chair, close my eyes, and cease all activity?” you may be thinking. Well, it depends! Usually, we are simply preparing for or practicing to meditate. We are concentrating our mind. We are strengthening our awareness of our awareness. We are watching our sensations, thoughts, and feelings. But all of these things are “a doing”. True meditation is not a doing. It is beyond doing. Beyond the doing is where we discover actual meditation. It’s when the body stills, the mind quiets, and the watcher of it all dissolves into something bigger, like a drop of salt water in an ocean. It is completely effortlessness. We are not sitting and meditating. We no longer identify as a mere person. We see with the eyes of the Divine. And the eyes of Spirit are not so enticed by visions and memories, fantasies and imaginings. The eyes of Spirit remain outside of time. Concepts are recognized as empty, meaningless…even the idea of meditating.